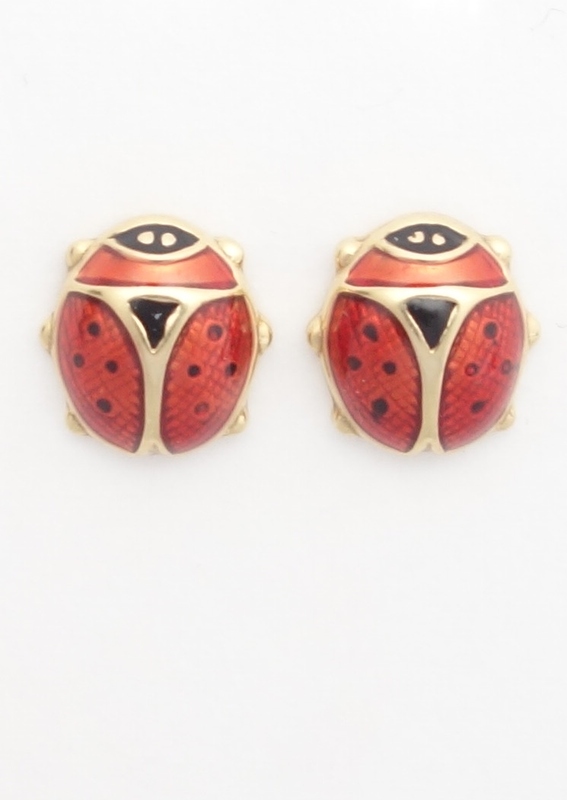 These adorable 18k yellow gold ladybug stud earrings were made in Italy. 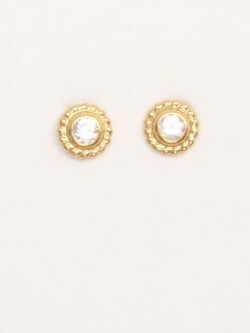 The use of colour added over the 18k gold details accentuates the details giving them an added charm. All prices are in Canadian dollars. 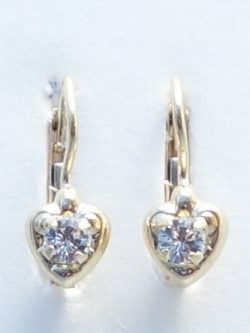 Adorable 18k yellow gold heart earrings were made in Italy and make a great gift for a baby girl or young woman. 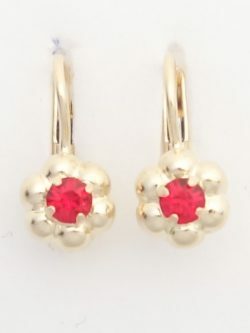 The corals give the earrings a pop of colour that make the hearts stand out. 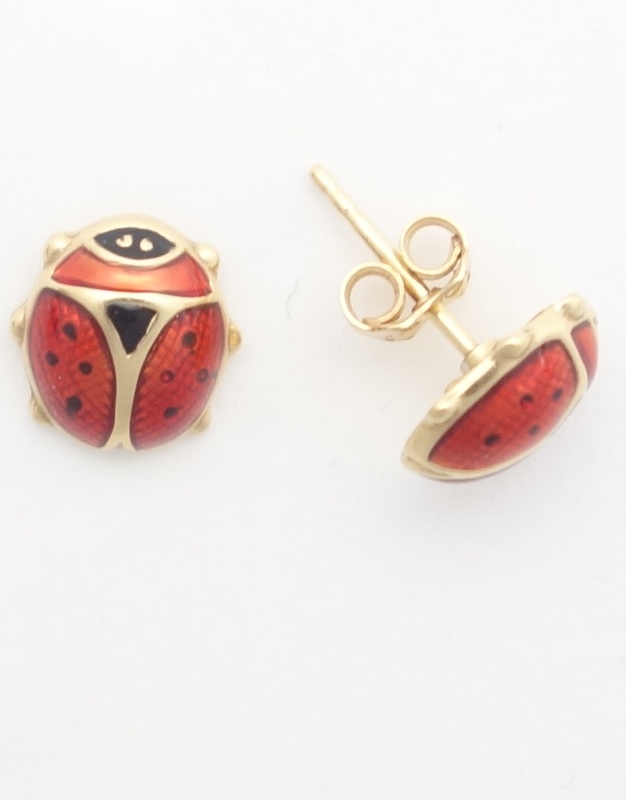 They have a french back closure that make them easy to put on and take off. 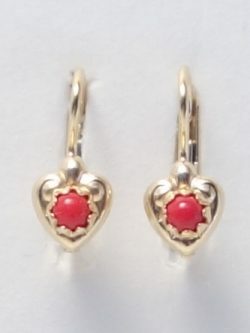 Length of Earrings: 17.5mm* Length of Hearts: 7.5mm* Width of Hearts: 6mm* *all measurements are approximations.